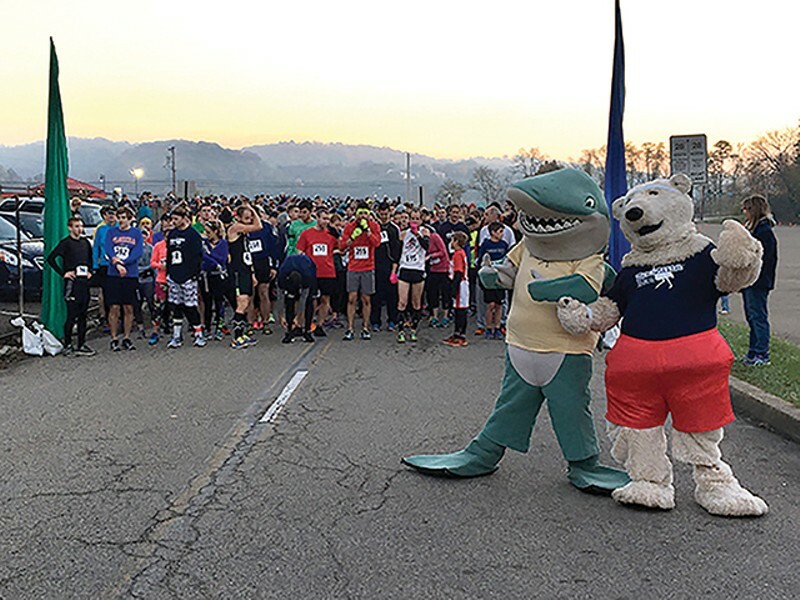 Run wild through one of Pittsburgh’s most challenging courses at the Pittsburgh Zoo’s ZooZilla 5K. Participants of the 5K must be registered prior to the event, as day-of registration isn’t available. Run, jog or walk through the hills and dales of the zoo and stick around after the event, as admission is included with registration.